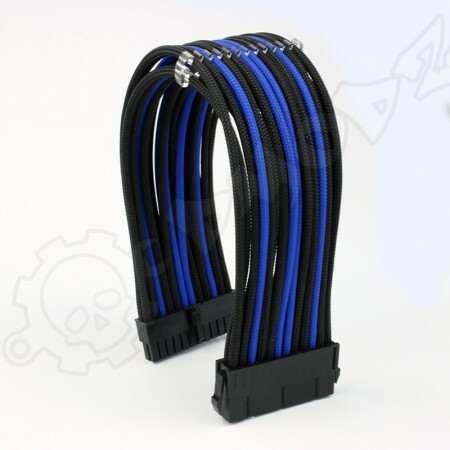 Our 24 pin Premium Extension Cables have been made to our design and to our high specification for an unparalleled look, using the highest quality products we could source. 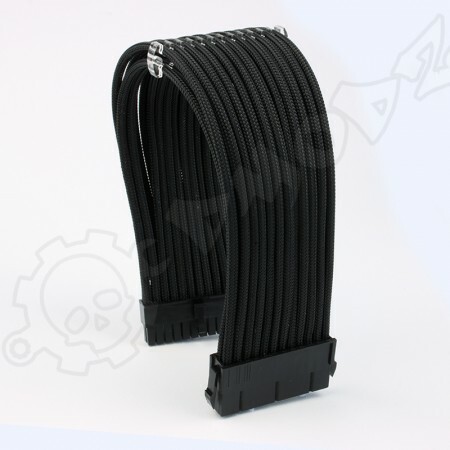 These premium cables have a natural curve to give the cables a more natural seamless flowing look when the cable is plugged in, the benefit from incorporating these premium sleeved cables into your rig is not only aesthetics but enhanced cable management which is crucial for optimal airflow. 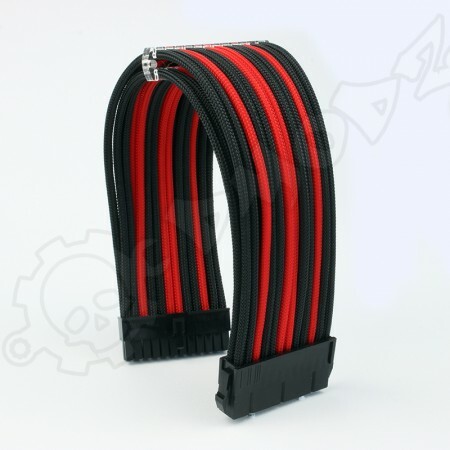 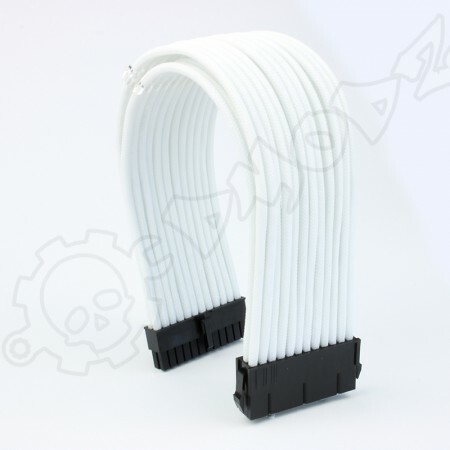 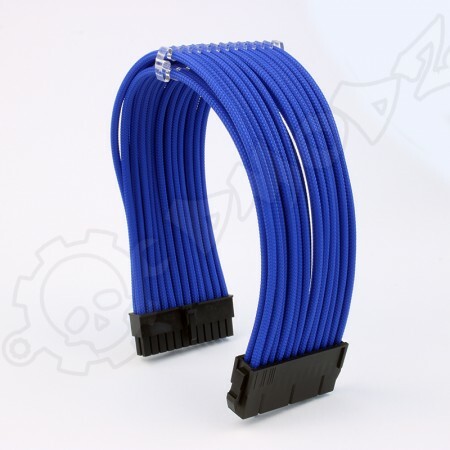 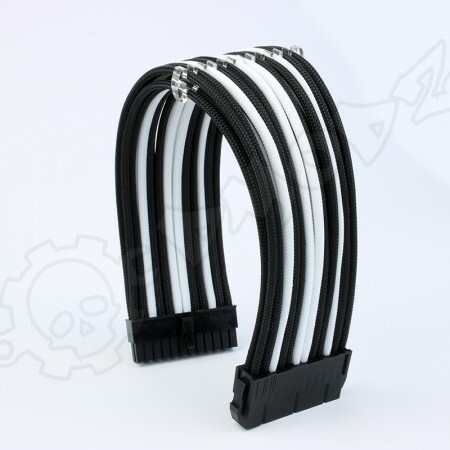 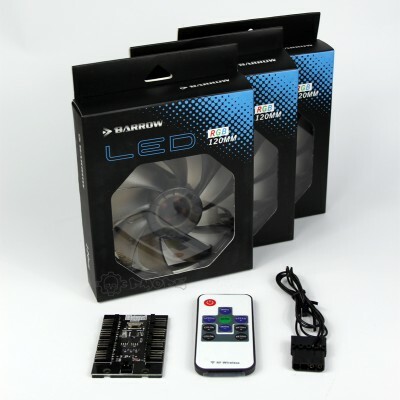 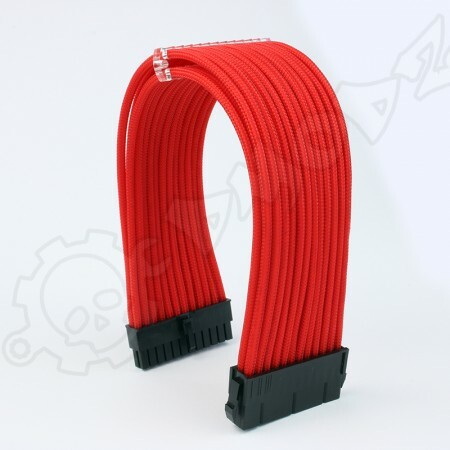 Paired with our Cable Combs these leads can add a great look for any PC.